Do you need a quick gift? 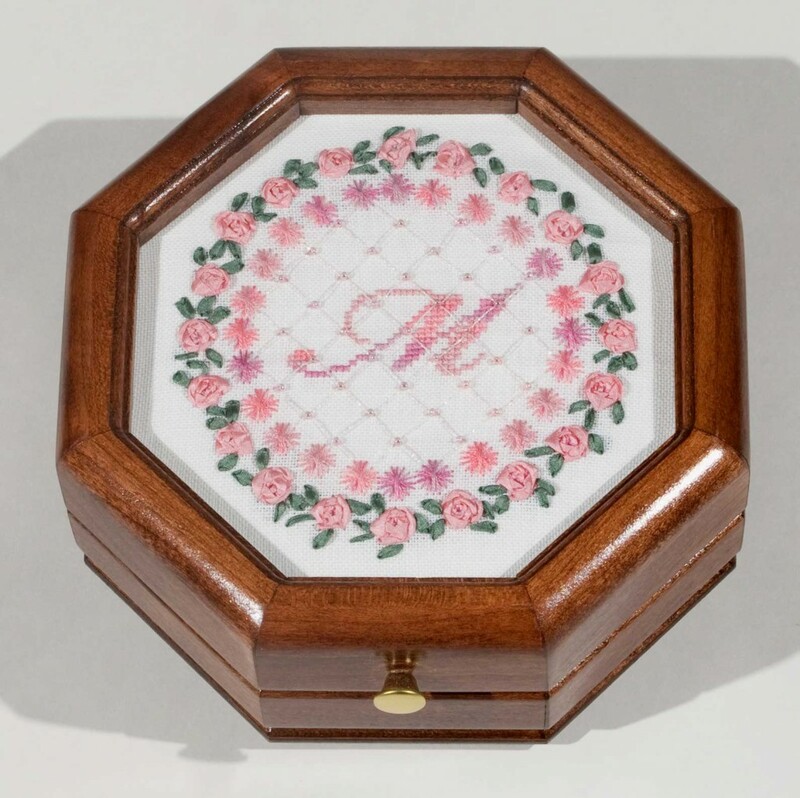 Rose Monogram stitches up really quickly, just a few threads and beads. Pop it into a box from Patches n' Planks - done! 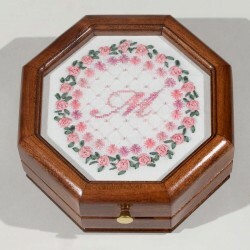 Who wouldn't love a little treasure box with their initial on it? 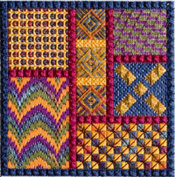 Just a few stitches, cross stitch over 2, Rhodes octagons, spider web roses, ribbon stitch leaves and trellis stitch with beads. A dainty gift for yourself or your favorite girls!